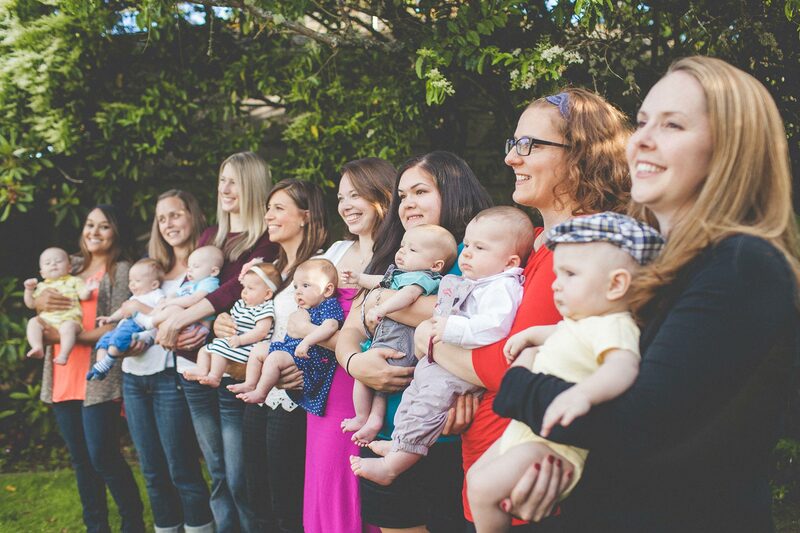 PEPS brings thousands of new parents together each year in living rooms around Seattle, so they can share the highs and lows of parenting and support one another through the journey. This blog is one more place we’re bringing parents together – a community of parents, sharing their experiences in early parenthood. Highs and Lows, and PEPS, are not about any one parenting philosophy – we’re here to encourage you to have confidence in your own choices, and connect you with other parents going through the same things. Since 1983, PEPS (Program for Early Parent Support) has helped parents connect, grow and share the joys and challenges of parenthood with peer support programs that educate, inform and create community. 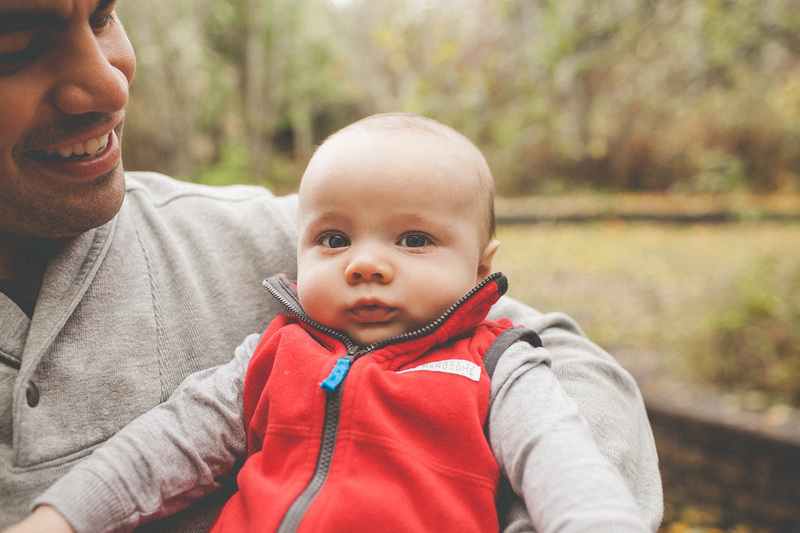 PEPS has become a vital resource for new parents in the Puget Sound region, with groups serving more than 2,500 families annually. PEPS is a 501(C)(3) nonprofit organization.